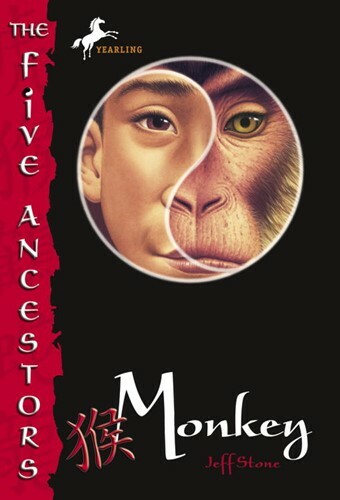 At 11-years-old, Malao is the youngest of the Five Ancestors. Master of the monkey fighting style, he’s curious and quick, fast and fun-loving. But now, with the destruction of the temple and the deaths of his older brothers and Grandmaster, Malao the fun-loving monkey is forced to face things he’d rather not. As he grapples with these new and unwelcome feelings, Malao has an encounter with a dangerous band of bandits, is adopted by a troop of monkeys commanded by a one-eyed albino, and hears tantalizing rumors of a mysterious recluse called the Monkey King, who is said to act, and look, a lot like him. . . . From the Hardcover edition.